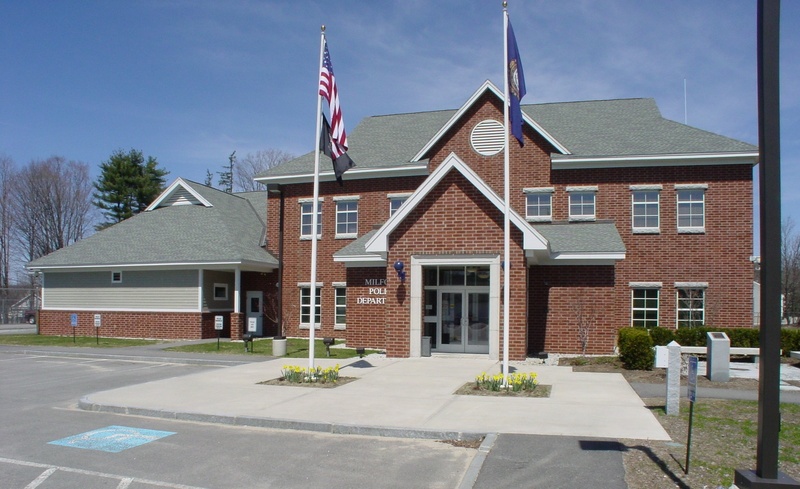 The new Police Headquarters Facility for the Town of Milford, NH is approximately 13,400 sf on three levels (one basement and 2 stories above grade). 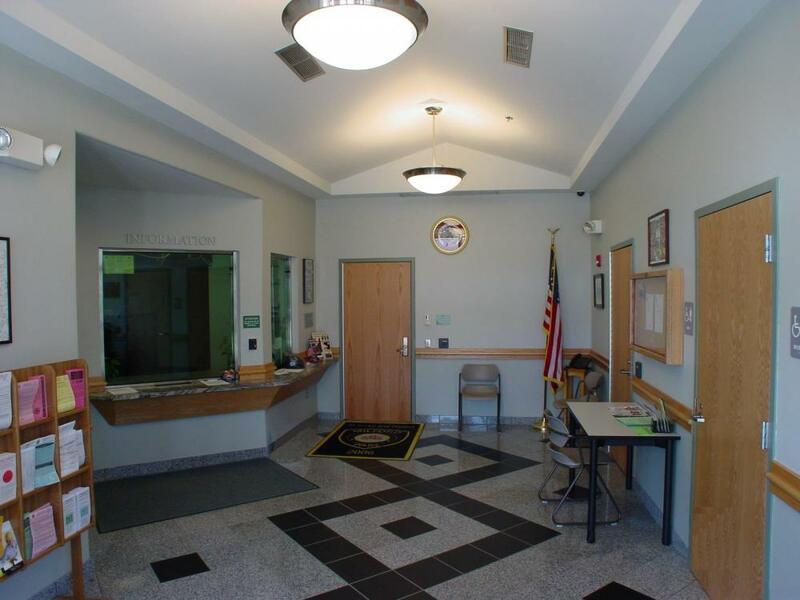 The sallyport, cellblock & evidence lab/storage wing is one story, with the public lobby, records, roll call, patrol division, squad room, training/community room, & break room on the remainder of the first floor. 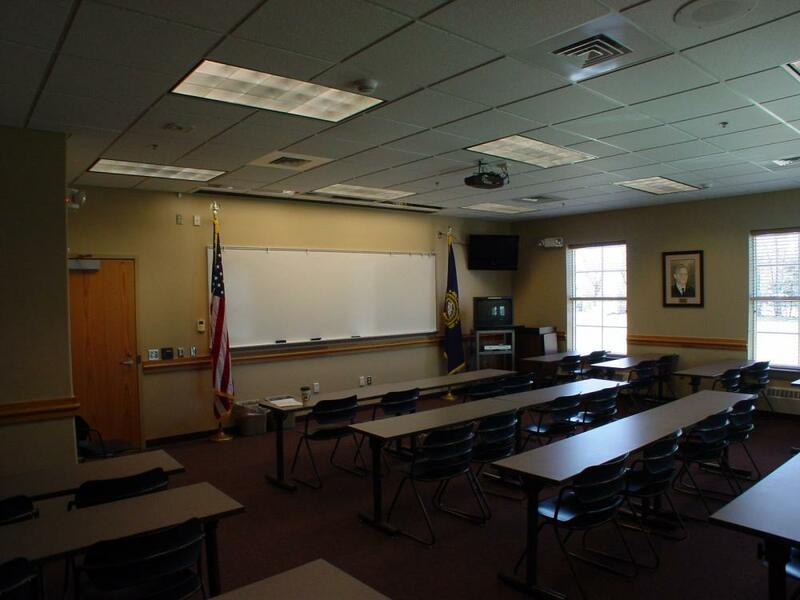 The locker rooms, mechanical & electrical rooms, found property, archive storage, communications equipment, weapons cleaning and armory are on the basement level, with administration, conference, detective divisions & additional long-term storage on the second floor. The existing station was located on the outskirts of Town, and the new facility is relocated back in the heart of the downtown district. Construction was completed in 2006.